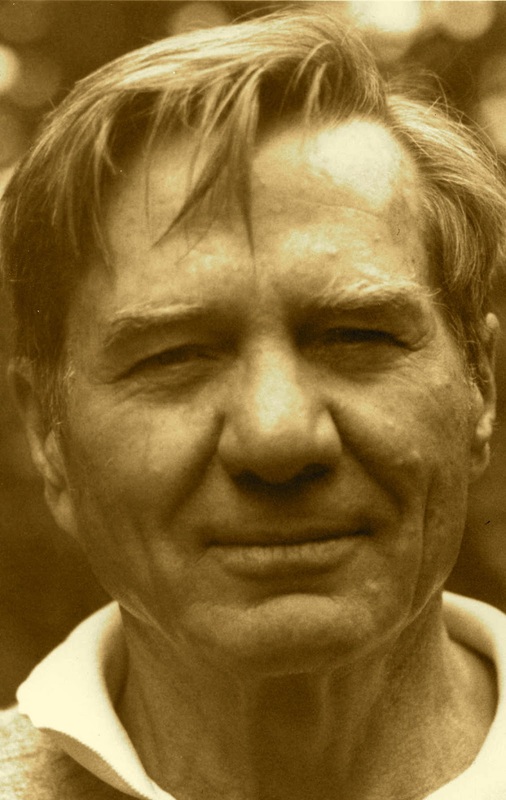 A Year of Being Here: Galway Kinnell: "Prayer"
[Curator's note: Today, instead of a photograph, let's enjoy a video of the poet performing his poem, then offering a very brief comment. Though, on second thought, "performing" seems not the right word. "Praying," in his own way, perhaps? Or "delighting in his craft?" Watch Galway's face with care. All the way to the end. "Prayer" by Galway Kinnell, from A New Selected Poems, Edited by S. M. Intrator and M. Scribner. © HarperCollins Publishers, 1995. Video credit: Poetry Matters Now.